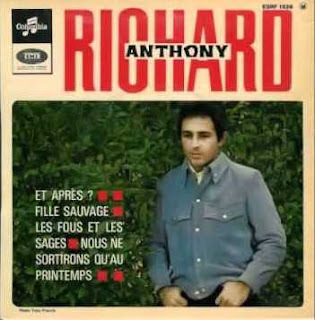 In the 60s, a Lennon & McCartney cover was a coveted thing indeed. 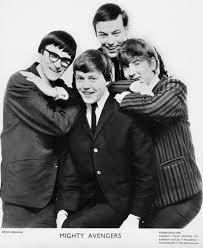 Billy J Kramer, The Fourmost, Peter & Gordon, The Hollies, The Overlanders and The Marmalade (to name just a few) were all beneficiaries of the greatest hit factory of them all. Similarly The Byrds and Manfred Mann both benefitted greatly from cover Bob Dylan numbers. From the viewpoint of 2016, however, it has been largely forgotten that The Rolling Stones were at it too, selling songs to other artists. At one stage Jagger and Richards, like Lennon and McCartney, even wrote with other artists in mind. Pitney made a couple of cameo appearances in the early Stones' story and his treatment of this Jagger & Richard original is a textbook example of his 60s oeuvre. 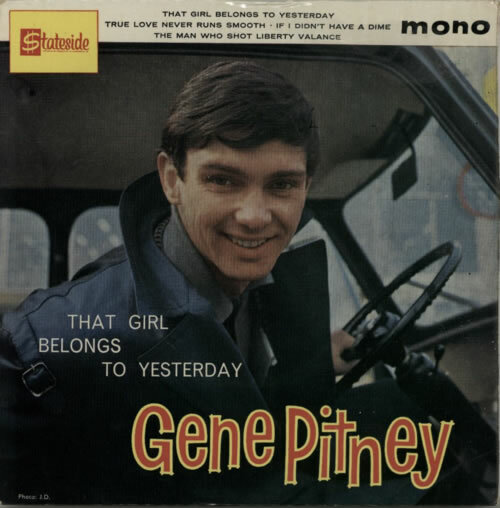 A classic pouty Jagger "No-Good-Girlfriend" lyric is given Pitney's full tremulous treatment. A histrionic classic. 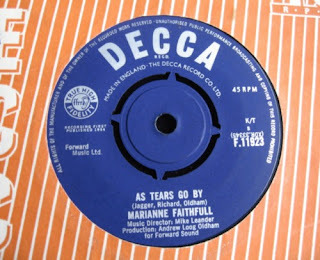 George Bean, sadly a no-hit wonder from the 60s gives a game account of this slight Jagger/Richards offering, channeling Adam Faith through a distinctly Lennon/McCartney-ish melody. Clearly the Stones are still followers, not yet leaders at this point. The name of Bean's band? George Bean and The Runners, inevitably. Keep an eye out for Bean in the 60's movie Privilege starring Manfred Mann's Paul Jones. I love Adrienne Posta and I'm a particular fan of her take on Shang A Doo Lang, an absolutely atypical Jagger/Richards number. Trying to imagine the Stones doing this is like trying to imagine Motörhead sledge hammering their way through The Girl From Ipanema. But as an homage to the sound of the girl groups it is unimpeachable. Everyone loves the girl groups - even the 'orrible Stones! 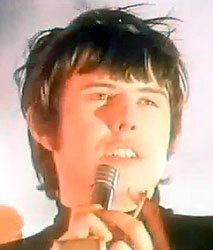 This workmanlike number suggests that even Jagger and Richards thought that the pop group thing was transient and that songwriting was where the long-term showbusiness career lay – the influence of manager and self-styled Svengali Andrew Loog Oldham is clear here. Both The Beatles and The Stones, at this point, were working within the framework of the existing music business before they realised that the rules were there to be re-written. 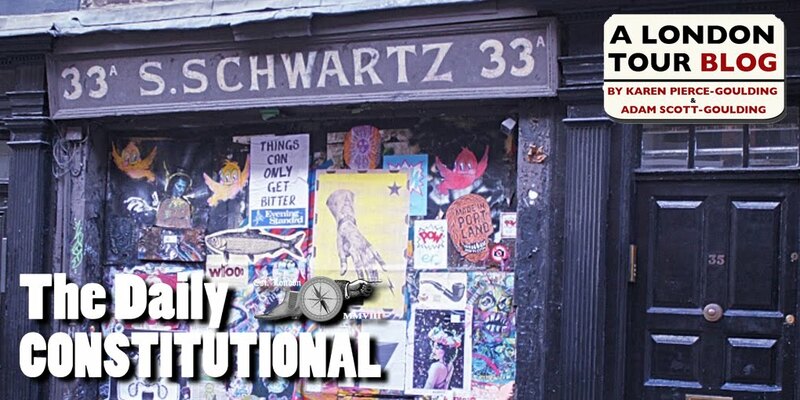 Thanks largely to the efforts of L&M and J&R, the days of the jobbing songwriter were numbered. I like to imagine this production in the hands of Joe Meek - something more tumultuous in the production department may have resulted in a hit for The Mighty Avengers, Coventry's finest. 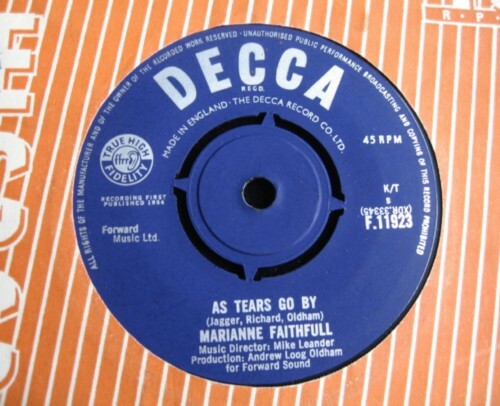 Again, not a very Stonesy number – but perfect in the hands of Marianne Faithfull. 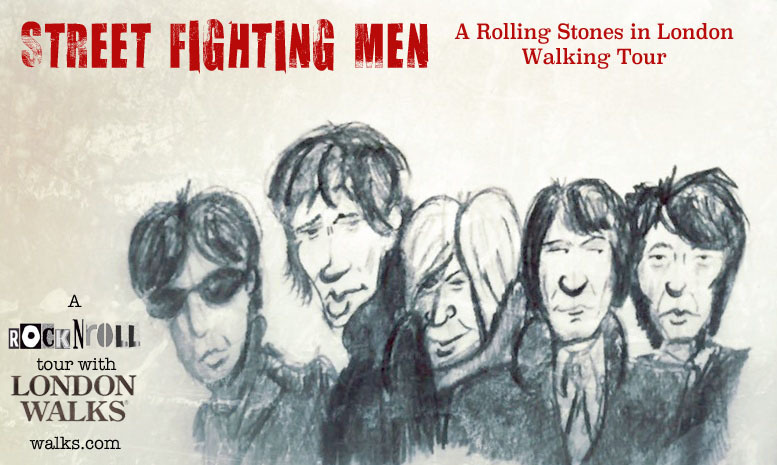 The original is shrouded in Stones myth – some say that manager Andrew Loog Oldham locked the boys in the kitchen and wouldn't let them out until they'd composed a hit and this was the result. The original title was As Time Goes By, changed for the obvious clash with THAT number from Casablanca. A lovely arrangement (if you exclude the horrid warbling section of the backing vocals) with wistful oboe and bodhrán-like, almost funereal drums standing out. Listen to this and then track down La Faithfull's Kurt Weill numbers from this end of her career and you will hear how far this artist has travelled. It is a musical journey like no other and in terms of scope of ambition it one that far outstrips that of The Stones themselves. 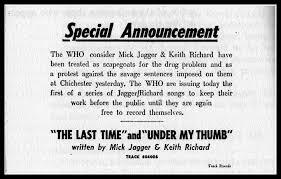 The Who recorded this to keep the Stones' work in front of the public when Mick and Keef were banged up in '67. As Phillip Norman observed in his book The Stones, it's difficult to imagine The Stones making a reciprocal gesture. French-language version a hit for Cairo-born French pop star Richard Anthony. 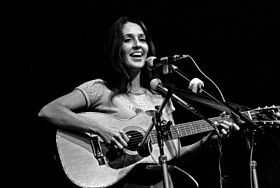 Joan Baez doesn't mess about. She doesn't cover just anything. I've included this to dispel any lingering doubt that Sir Mick and Mr Richards are mere one trick ponies writing three-chord rockers and nothing more. That bell like clarity in Baez's voice does better service to Jagger the lyricist than any other cover. Find the original on 1968's Beggars Banquet. To my mind this is not only the best Stones cover, it's up among the great covers of all time. 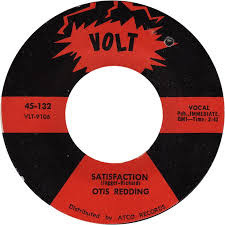 Otis Redding is a force of nature, all over this tune scatting with the rhythm section, jabbing with the brass, darting in-and-out of Steve Cropper's guitar. Like Baez (above) Otis knows a tune when he hears one. It's a joyful performance. For my money a close second to best Stones cover. Weird and hilarious yet it still exhorts us to dance. 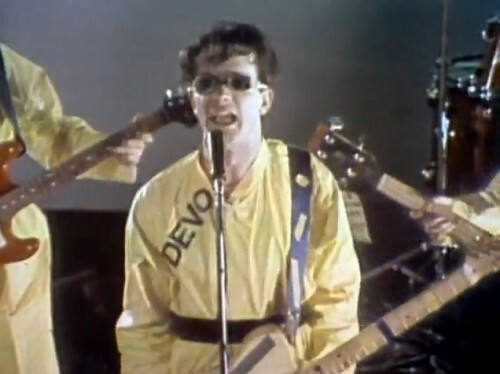 You can do almost anything to a great song and it will still remain a great song. 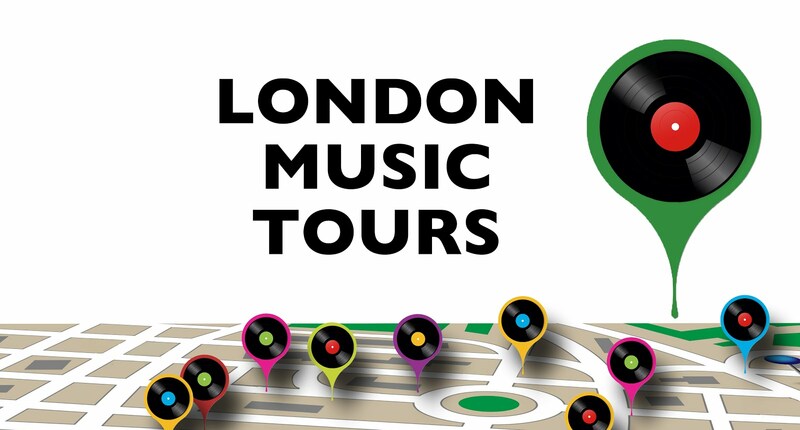 Thursday is Beatles And Stones Day with London Walks!